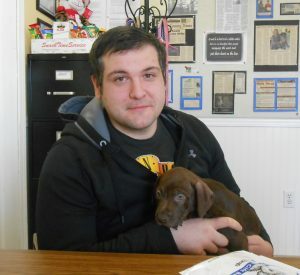 Enjoy your new puppy and thank you for adopting!! Empty the Shelters Day is Saturday, April 29 from 11 to 3!! Our shelter will start the day full and, hopefully, end the day EMPTY! 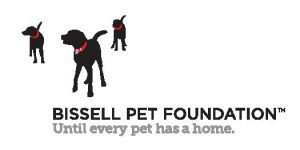 All adoptions fees will be sponsored by Bissell Pet Foundation. Donations are ALWAYS needed and appreciated! You can be pre-approved to adopt and pick your pet up that day also. 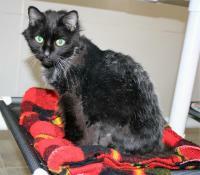 We have a few older cats that have come to us from Animal Control. These older fur-babies were all found as strays and are all front declawed. No one knows why they were outside but we would all like them to have a warm house and a loving family to spend their golden years. My name is Spock. Don’t you have a soft spot for an old Siamese gentleman?? My name is Bobbit. I’m soft as a bunny and ready to warm your lap. And empty your kitty food bowls. I’m Paper. I don’t want to live with a pouncy kitten but a laid-back friend would be ok…as long as I get plenty of pets. 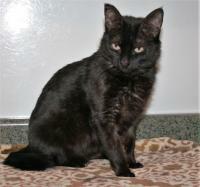 Are you willing to open your heart and soul to one of our special needs cats? Call for more information at 810-657-8962. All of our cats are fixed, up to date on all age appropriate vaccinations, micro chipped, de-wormed, treated for fleas and on a flea preventative. 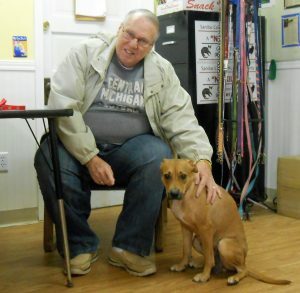 Millie (aka Lovey from Detroit) went home to her new family! Thank you so much Kent & Linda France!!! Hello, my name is Ebony and I am the blackest beauty in the shelter. 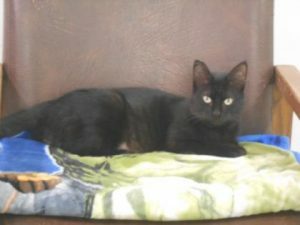 I’m about 2 years but we’re not sure because I was found as a stray. I’m a sweet girl and I love to be loved. I can’t understand why I’ve been here for months… The girls say it’s cuz my purr-fect person doesn’t know they need me yet. C’mon by the cat room so we can snuggle and maybe I’ll be your “one”. Please contact the shelter or call the shelter at 810- 657-8962 for more information. All proceeds go to help take care of the animals. Tickets available at the shelter in Carsonville or at Putt’in 4 Paws in Lexington. Drawing at the FUN FESTIVAL & MUTT STRUT.